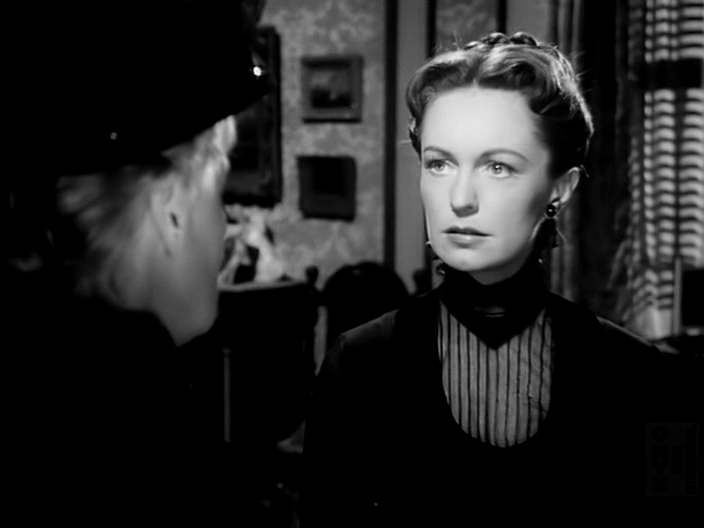 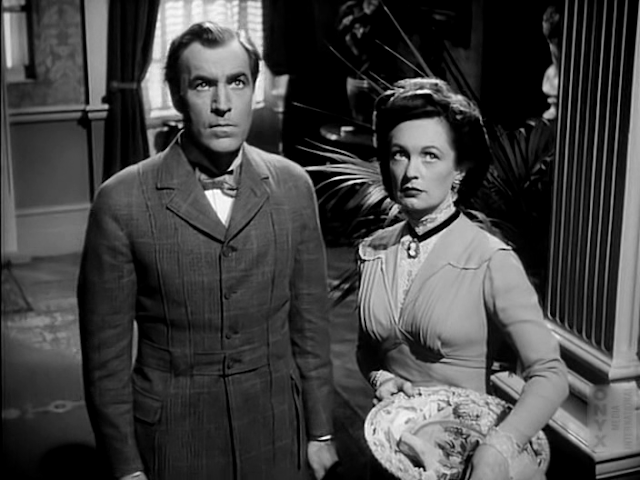 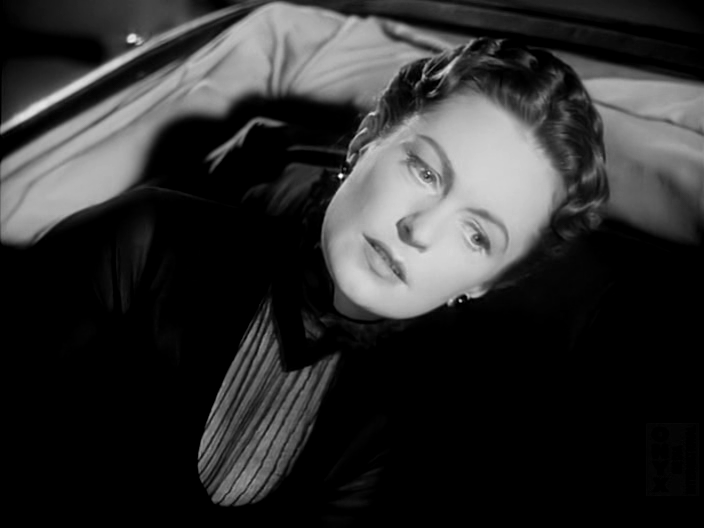 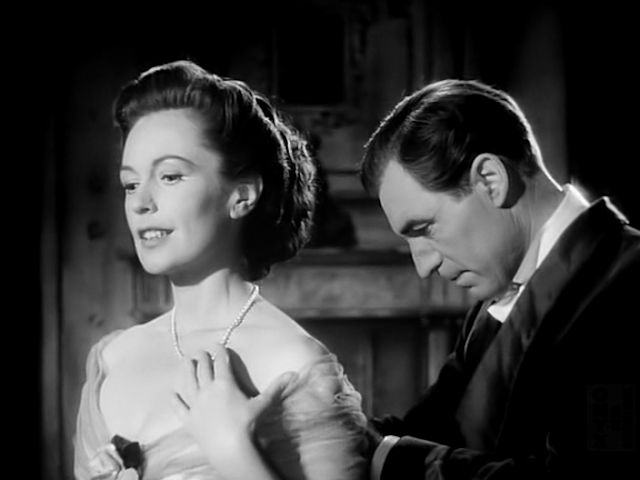 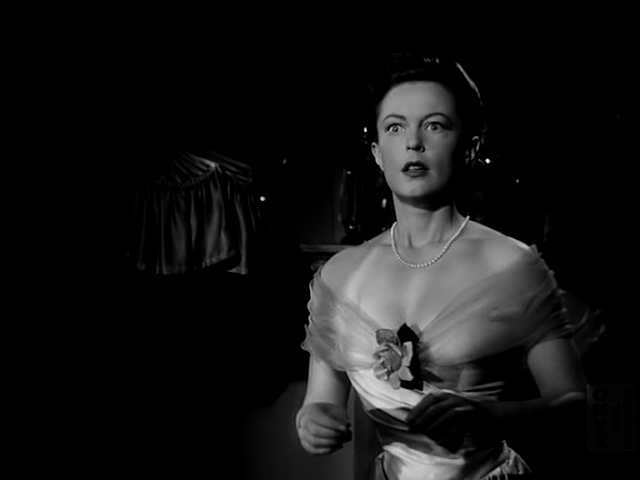 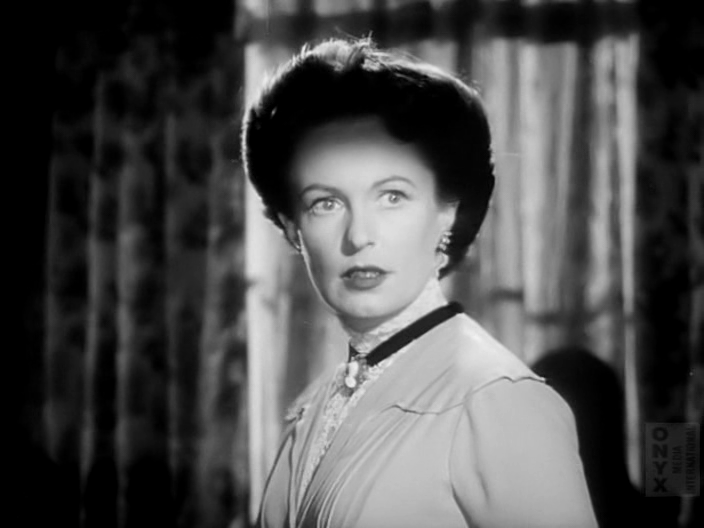 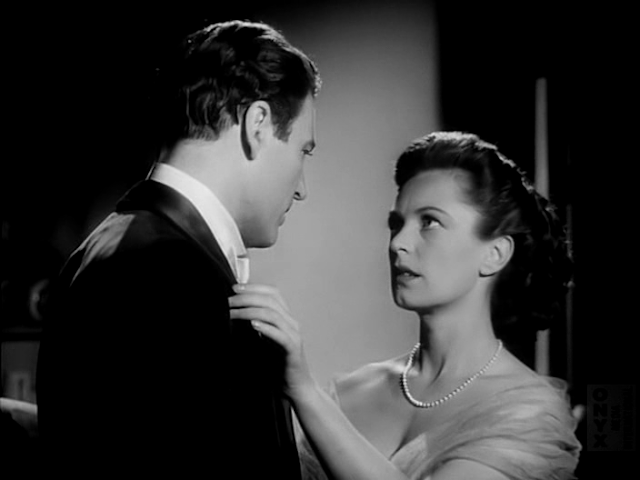 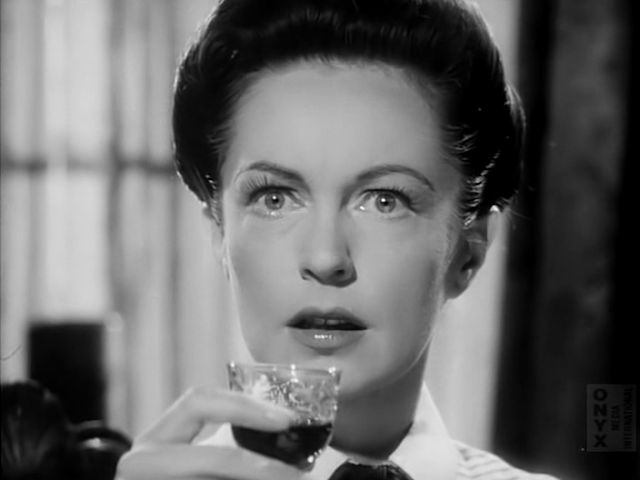 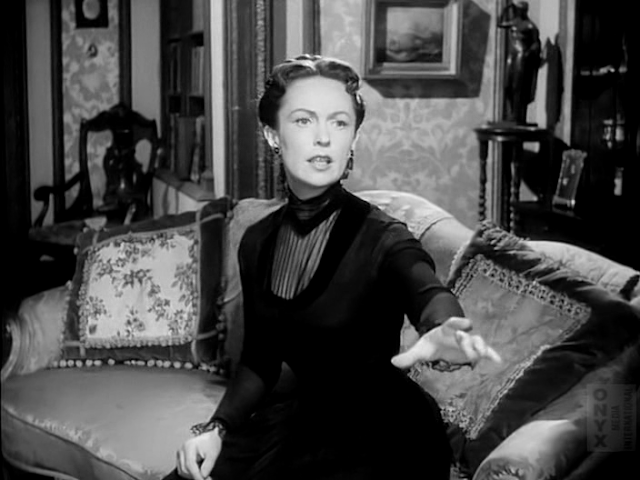 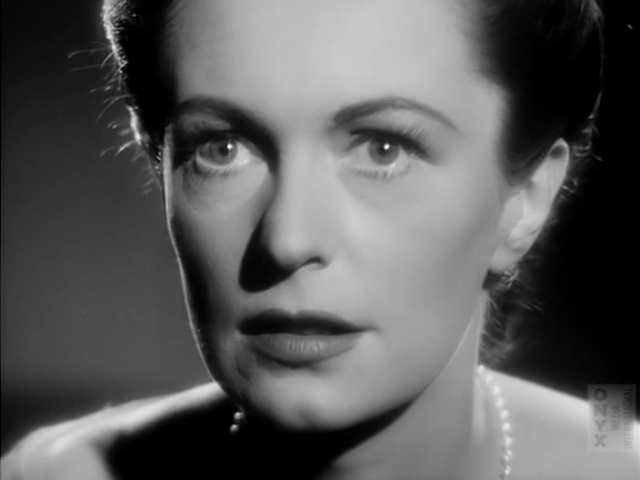 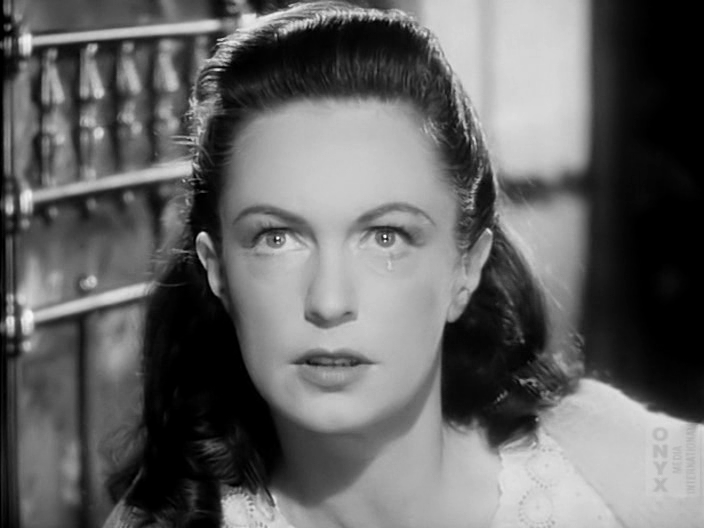 In 1951, Geraldine Fitzgerald appeared for the last time as a leading lady in the British film The Late Edwina Black. Retitled The Obsessed, it was released in the United States in early 1952. 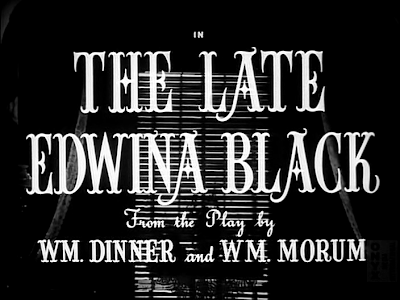 The Late Edwina Black covers familiar territory, the murder of a spouse in Victorian times and the glib inspector from Scotland Yard who cracks the case, but it does it with genuine flare and flavor. It's a film worth watching. 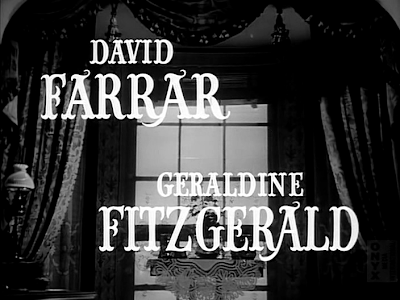 All four principal actors give outstanding performances, the black & white photography is crisp and the lighting is stellar. The atmosphere is creepy and a hint of the supernatural is thrown in for good measure. 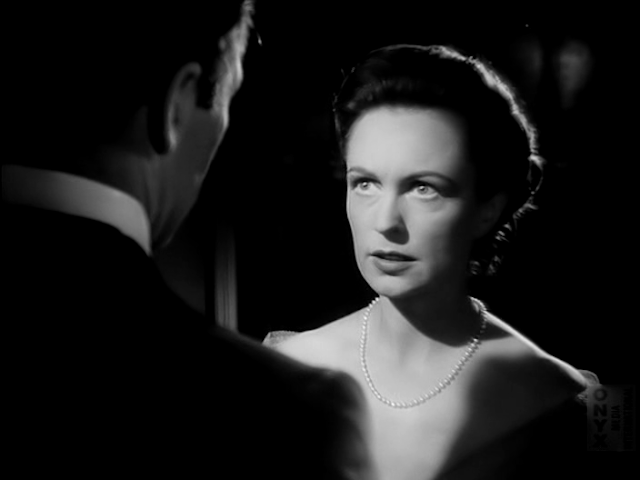 Above everything you get Geraldine Fitzgerald in her final shot as leading lady in a feature film. 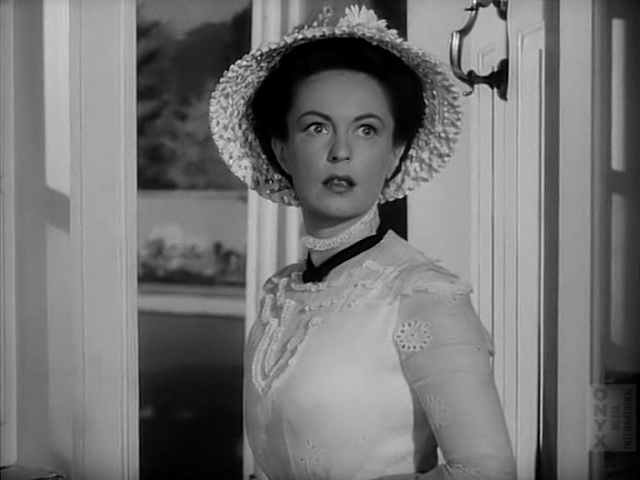 The actress is exceedingly lovely in this period piece, getting to wear fantastic gowns and putting her complex beauty, expressive face and eyes to good use. 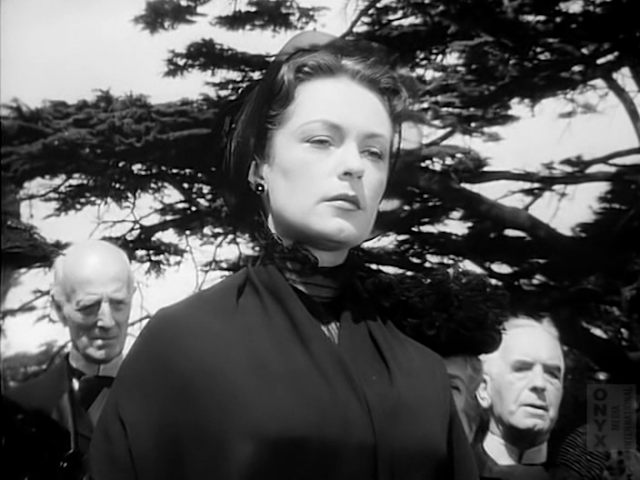 Her performance shines and it's a bit of a shame that she didn't follow up Edwina Black with a few more UK-based productions. 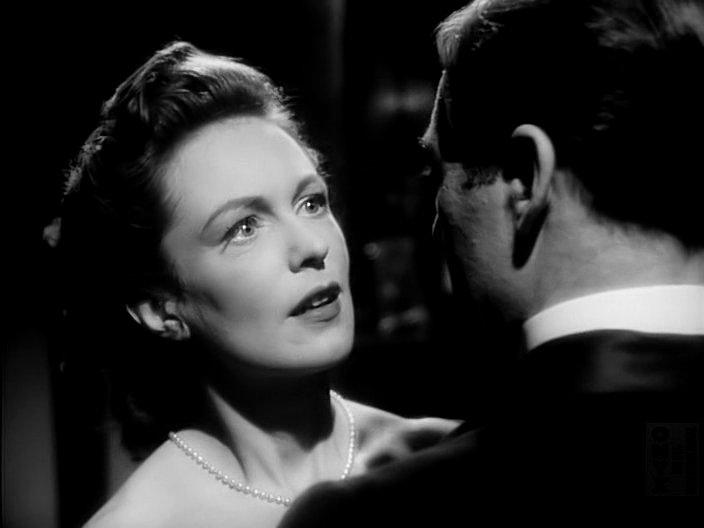 Instead, Geraldine Fitzgerald would concern herself with US television appearances for the next several years.